Wrap the Tail End around the Standing End and on around itself. 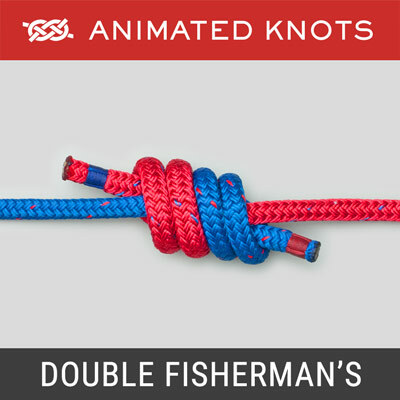 Continue around the Standing End and then under itself to make a Buntline Hitch. 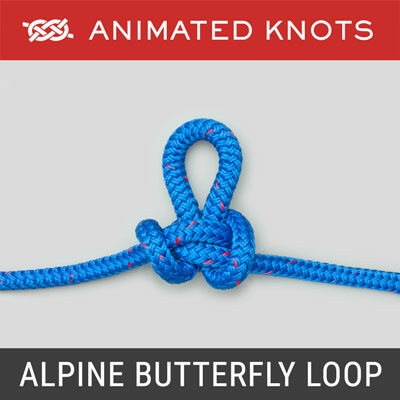 Pass the Tail End through the Buntline Hitch and then across through the two loops that were created. Tighten the Buntline, the Standing End and, finally, the Tail End. Uses: The EStar Stopper was described by Evans Starzinger. 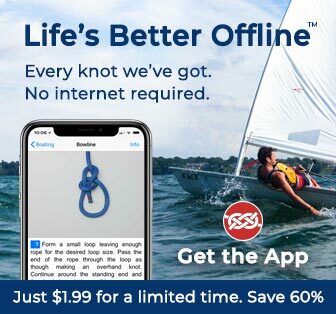 He tested it against several knots intended for use as Stoppers and found it was the only one that did not slip in Dyneema. 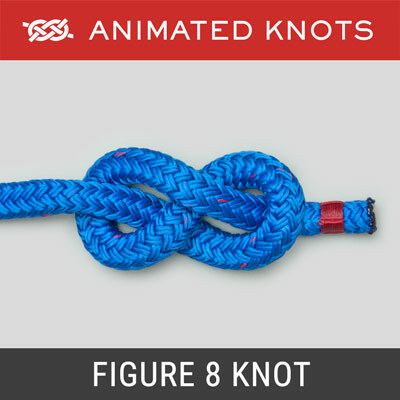 Structure: The knot starts out as a Buntline Hitch. Then the Tail End is passed down through the Buntline so that any slipping causes the Standing End and Tail End to move against each other in opposite directions. FInally, the Tail End passes through the loops that would usually pass around the bar in an EStar Hitch. 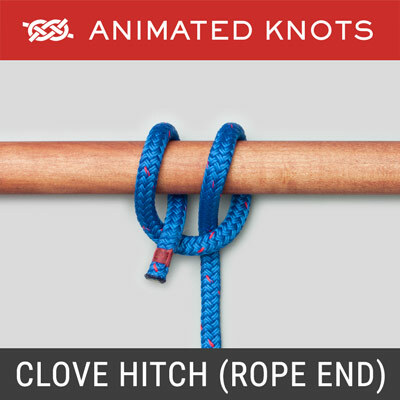 Function: The EStar Hitch grips the Tail End, and the Buntline holds the Tail End and the Standing End against each other: the stronger the tension, the more tightly the two are forced against each other. 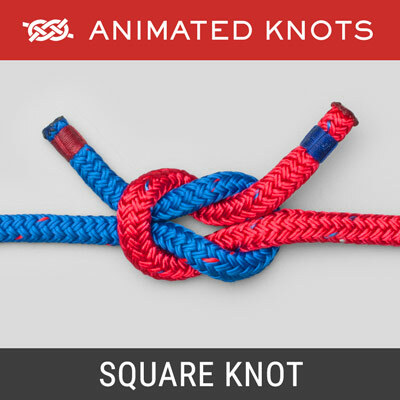 Advantages: The knot is reasonably easy to tie and stays secure in Dyneema. 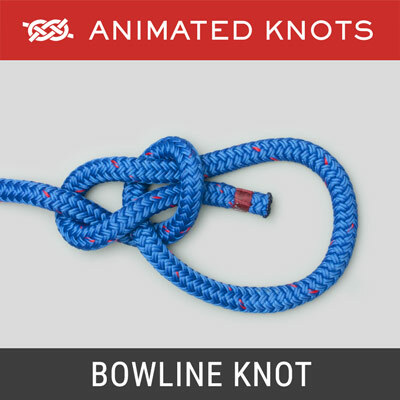 Disadvantages: This knot is slightly asymmetrical and cannot be untied after heavy loading.